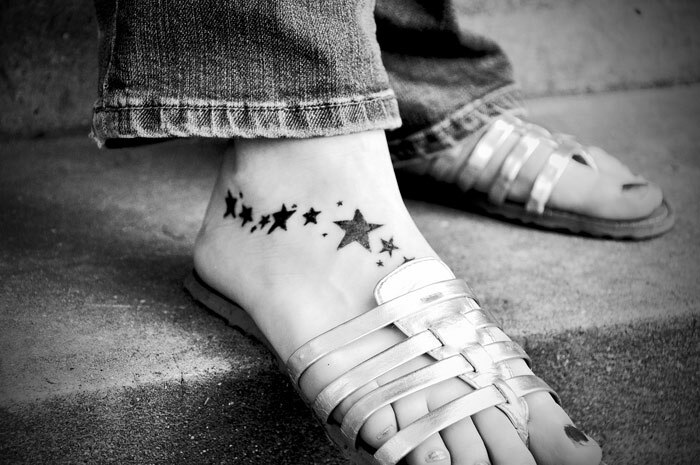 Do you have a tattoo that you got when you were young and now you want it removed? Does hair keep growing back on parts of your body that you do not want it to? Do you have fungus that has made your toes unsightly and is causing your nails to break apart? These are common problems that many people are experiencing. For many years, there was no effective solution for any of them. However, modern technology has come to the rescue. Thanks to the advent of the laser removal process, tattoos, hair and nail fungus can all be dealt with in an effective manner. It would be in your best interests to look into laser removal treatment if you are suffering from any of these problems. Here are a few of the many advantages to getting this type of treatment. One of the things that prevent people from getting many medical treatments they need is their fear of pain. They would rather keep dealing with whatever medical issue they are suffering from instead of enduring the pain needed to get rid of their ailment for good. This is why many people avoid going to the dentist for many years at a time. Fortunately, you will not need to worry about the issue of pain if you want to have your tattoo, unwanted hair or toenail fungus removed. The laser that is used during these procedures does not cause the patient to experience any pain during the treatment or afterward. You can schedule an appointment to get laser nail fungus removal in Vancouver without any fear. The lack of pain that patients feel is one of the reasons that the laser removal treatment is so popular. There is no point paying for laser removal treatment if the results are not going to be good. Fortunately, that is not the case. The popularity of this treatment has grown very quickly because people are generally thrilled with the results they receive. They have told their friends and encouraged them to give it a try. In the old days, tattoo removal was particularly difficult. People were usually left with an ugly scar where the tattoo had been. In many cases, the scar was more unsightly than the original tattoo. However, those days are over. Laser removal allows a tattoo to be removed with minimal damage to the surrounding skin. An enormous number of people are forced to deal with toenail fungus on a daily basis. The methods of treating this annoying problem used to be largely ineffective. Topical ointments were useless because they could not penetrate the nail. Internal medications were risky. The patient was required to get a blood test because there was a possibility that the medication could cause liver damage. Needless to say, this fact deterred many people from using the internal medication. However, laser removal is harmless, painless and contains no risk of harmful side effects. It should be noted that toenail fungus will often require several treatments in order to get rid of it permanently. However, this is not a big price to pay to have the fungus eliminated forever. Previous articleHow to Treat Low Libido in Men?